At the moment she is s level 7 natural with bleach ombré. The ends are a little yellow so I think they will need lifting slightly. I Will be using bleach and 20vol to do the balyage. I use L’Oréal and just wondering what the best toner would be to use. Thanks. 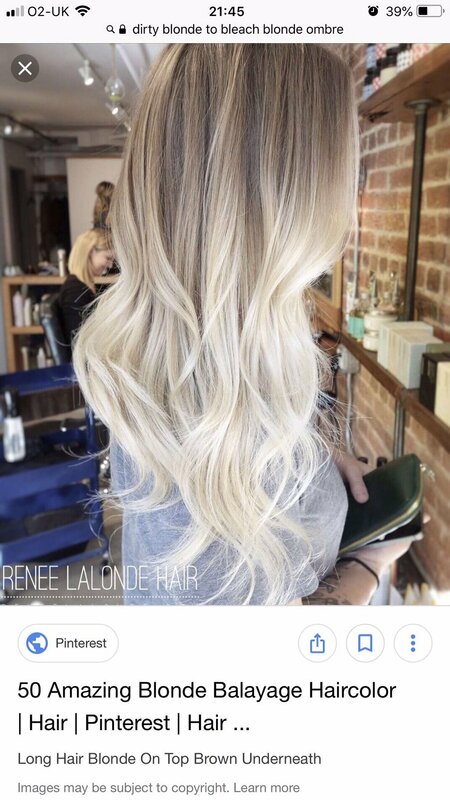 To achieve this white blonde on the ends you will need to lift the hair to a 10 and then tone with a violet level 10 toner.